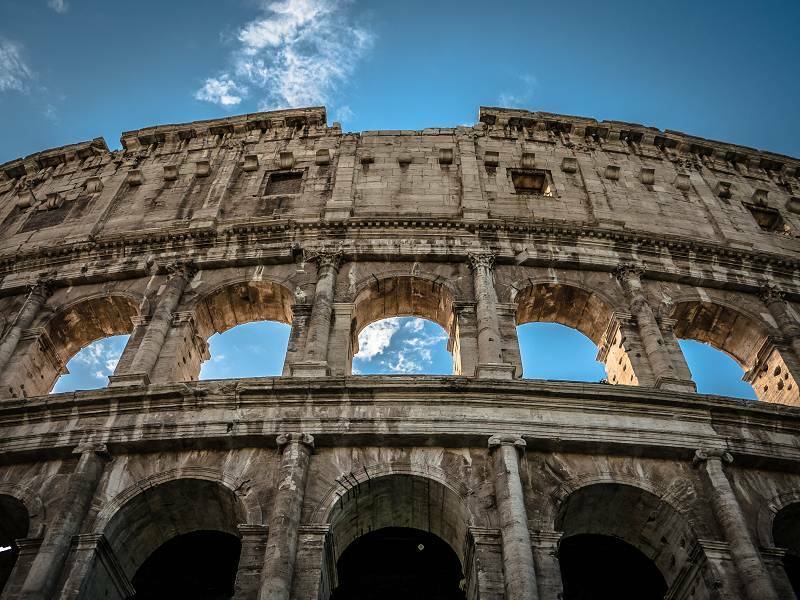 Sixt offers affordable car rentals at Rome Fiumicino Airport. Sixt is conveniently located inside the airport and has a wide variety of vehicles to choose from. Pick your rental vehicle from our leading brand compact cars and sedans, sports cars and convertibles, and SUVs. At our Sixt rent a car Fiumicino Airport branch you can also try to reserve the model of your choice thirty minutes prior to pick up with our iphone app. You will receive your rental car at the Sixt branch. Follow directions to the "Sala Autonoleggi-Rent a Car" located inside the airport on the way between the terminals and the covered parking. Parking is located in building B on the fourth floor. Follow directions to Car Rental Parkings on the ground to find the building. You can reach Fiumicino Airport from Rome Termini station with "Leonardo Express". Once you reach the airport, follow directions to parking "Autonoleggio/Car Rental" and proceed to building B. You will find our parking on the 4th floor. The closest petrol station is Q8, located in Piazza Umberto Nobile, Fiumicino (RM). Please park your Sixt vehicle in one of the designated parking spaces and return the vehicle keys in the orange key box at the Sixt Check In Cabin in the parking lot.